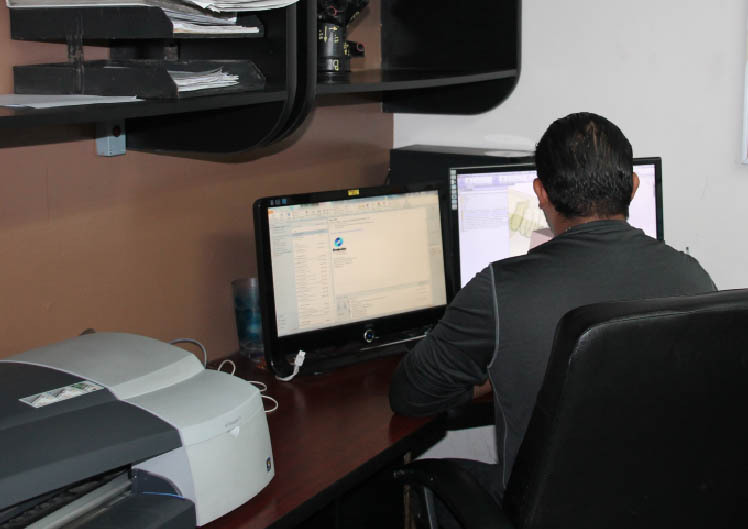 WE ARE MEMBERS OF THE MEXICAN MANUFACTURING ASSOCIATION OF MOLDS AND DUMPS. at the Industrial Zone of San Luis Potosi. Engineer Ayala Duran remain in the Company's Direction until 1985. Microcompany then had only 6 employees. 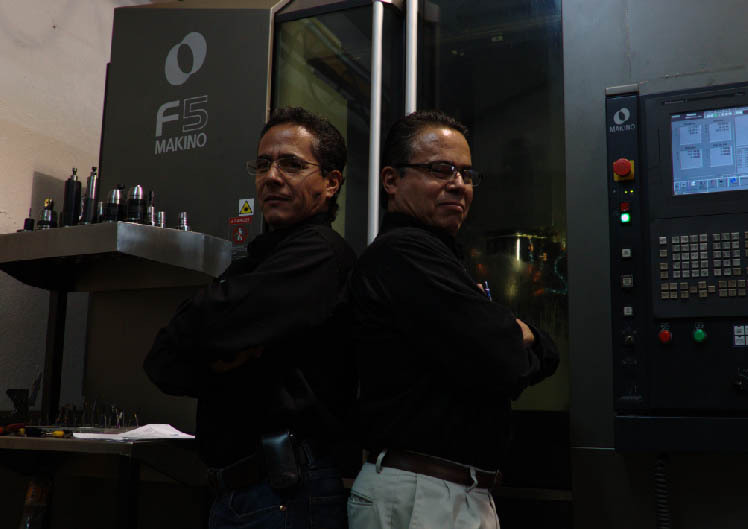 When the engineer Manuel Ayala Durán leaves the company, Jorge and Manuel Ayala Baca assume management responsability. In 1990, venture into de market of specialty metalworking branch manufacturing plastic injection molds, assembly and calibration fixtures for the automotive industry, plastic blow mold fixtures for duct and automotive. As a tool for growth and continuous improvement taking the first steps in implementing a quality system which has been successfully held tenaciously until today. Thus, begins the Design Department that has no stopped in its development. Three full time designers currently serve three stations equipped with cutting-edge tools. 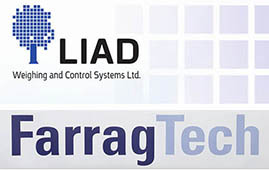 From here comes our main product: "Productivity Solutions" for both our production team and our customers, applied to products that we manufactured then. Four years of closeness and contact with Hobson Mould Works Company, Inc. of Iowa, USA leading to the signing of a technology licence agreement, through which this company passes us useful technology to manufacturate blow mold plastic, then specialized in molds for industrial and automotive markets. 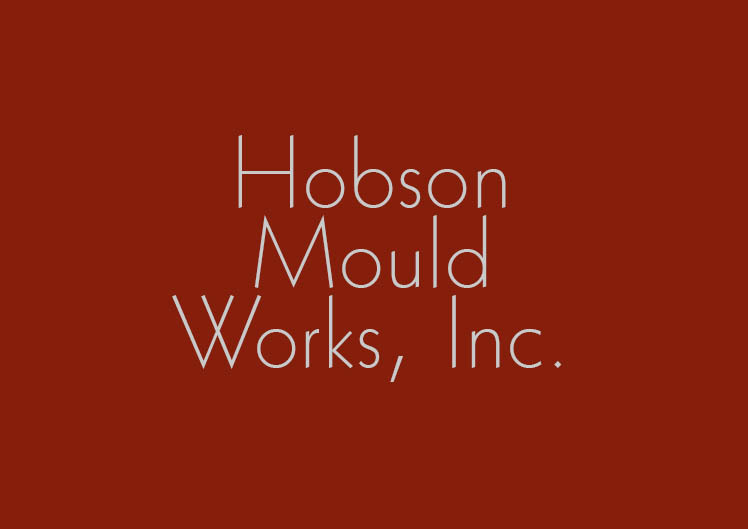 In December 2000, Hobson Mould Works announces the closure of its operations due to fianancial problems with the banks in the U.S. and in April 2001 disappears. Maquinados Industriales Ayala continues its operations, growing in the mexican market. 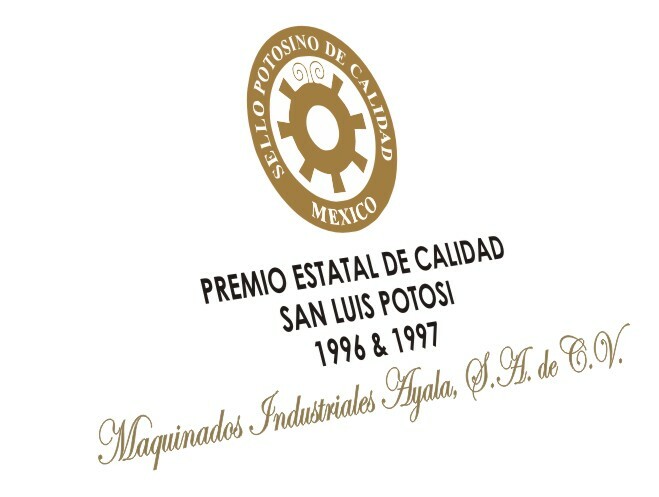 In November 1996, Maquinados Industriales Ayala, S.A. de C.V. receives Recognition as sustained progress in its fourth edition; and in 1997, in the fifth edition of the "Premio y Sello Potosino de Calidad" receives this recognition for the second time. With this, we have been beneficiaries of the opportunity and motivation to grow in this experience of quality and technological development we have achieved. 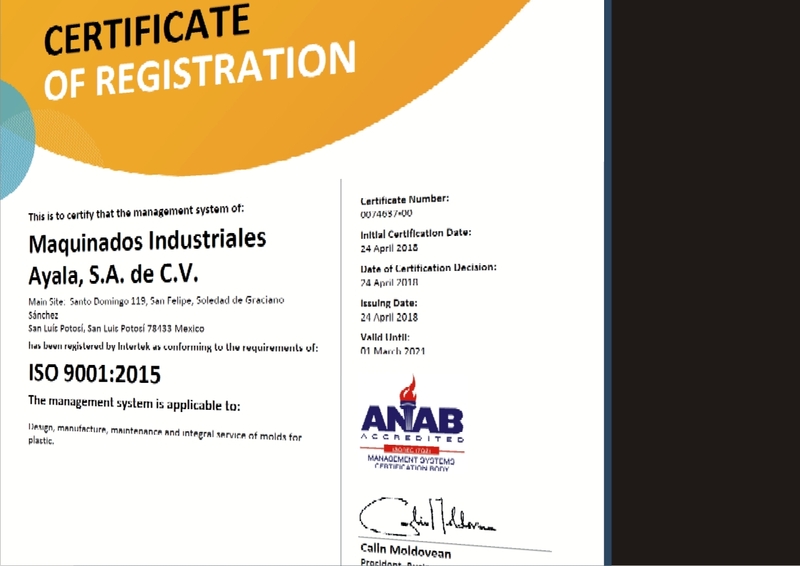 In April 2018 we received ISO 9001: 2015 Certificate of Registration. We still growing significantly improving our performance, lowering costs and production times and given us a capacity more effectively, according to the new market conditions. Currently, Evolución en Moldes has International Commercial Agreements with two major companies which represents in México: Color Save	and FarragTech. 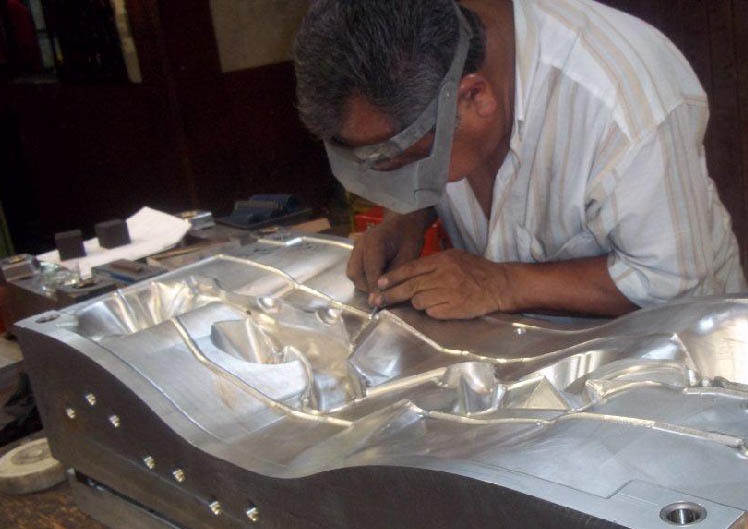 Proudly Serving the Plastic Industry in Manufacture of Molds. Value that sustains our Quality.